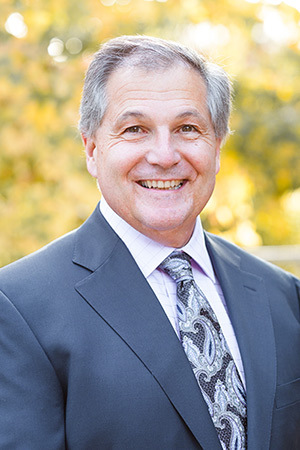 Dr. Torosis is a native of Montreal, Canada and founded Peninsula Gastroenterology Medical Group in 1986. Dr. Torosis attended medical school and internship at McGill University in Montreal. In 1982 Dr. Torosis moved to California where he completed his internal medicine residency in San Diego. He attended Yale University for his fellowship in Gastroenterology and Liver Diseases. In 1986 at the completion of his fellowship, he moved to the Peninsula. Dr. Torosis is the Chief of the Internal Medicine Department at Sequoia Hospital. Besides patient care, Dr. Torosis enjoys teaching medical students and residents and holds a voluntary clinical teaching appointment at Stanford University School of Medicine. Dr. Torosis’ wife is also a gastroenterologist and they have two daughters. Dr. Torosis is fluent in Greek and French.